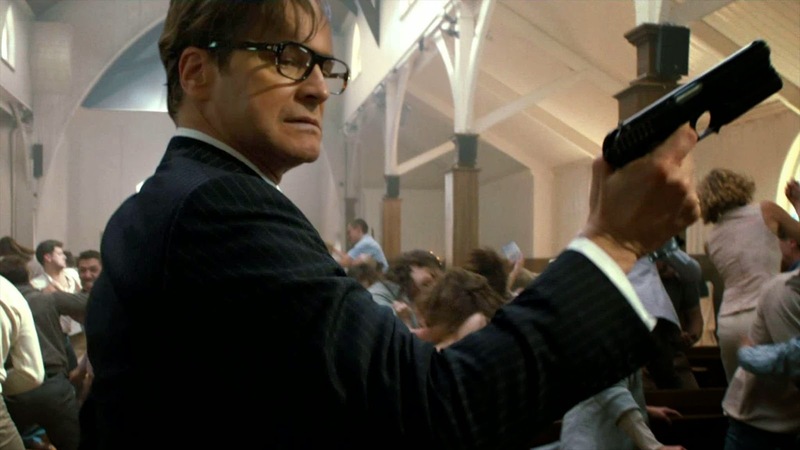 On this week's show we catch up on some movies we've seen lately, including Matthew Vaughn's celebration of Roger Moore Era Bond & adaptation of Mark Millar's Graphic Novel, Kingsman: The Secret Service. We also discuss the relative merits of Jason Statham's back catalogue, particularly Homefront, which was originally intended to be a Sly Stallone joint. 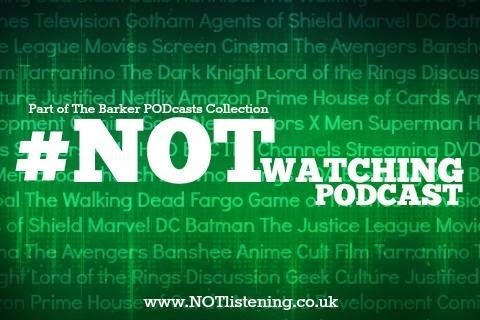 And then there's the snake eating it's own tail delight of Predestination - all this and more on another movie-packed #NOTwatching Podcast!